It seems like for a majority of the time we’ve known about The Last of Us Part II, the community has been scouring to find any information regarding its release date. This has even meant subjecting Instagram photos to scrutiny, as well as taking reputable sources’ comments into consideration. The internet wants to will this game into existence this year. 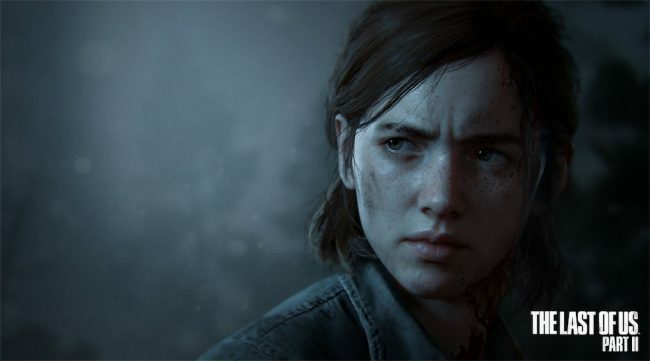 Well, we might have just gotten more evidence to support that The Last of Us Part II is a 2019 game, based on PlayStation’s list of “Coming Soon” games. Many outlets have reported that PlayStation Store for the US, UK, Germany, and Italy have The Last of Us Part II listed as “Coming Soon,” along with all other titles that we know are coming out in 2019. However, this listing is nowhere to be found on the PlayStation Store. 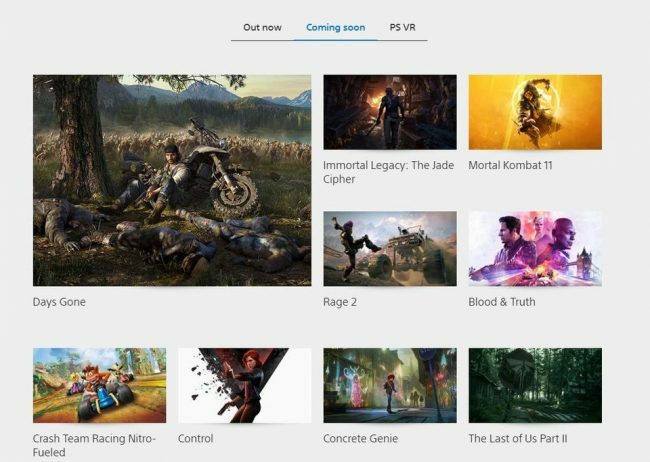 Instead, the photo below shows the list of “Coming Soon” titles, showing The Last of Us Part II as one of those games on PlayStation’s official website. Since the initial report, this listing has been changed, and The Last of Us Part II is no longer there. Perhaps it was listed in error, or maybe Sony realized that it could be misconstrued and misleading to have it there. It could mean nothing, but after so many rumors that it would be coming out in 2019, we want to believe it! Some fans were expecting to see more on The Last of Us Part II during Sony’s first State of Play broadcast, which detailed many upcoming 2019 games. Sadly, we didn’t get any updates like that, so maybe the company is holding out for another broadcast later this year. At the end of the day, we haven’t heard anything concrete from Sony, so it might be best to take these leaks and rumors with a grain of salt. What do you make of this report? Is it substantial proof that The Last of Us Part II was once listed as “Coming Soon” with other 2019 titles? Let us know!